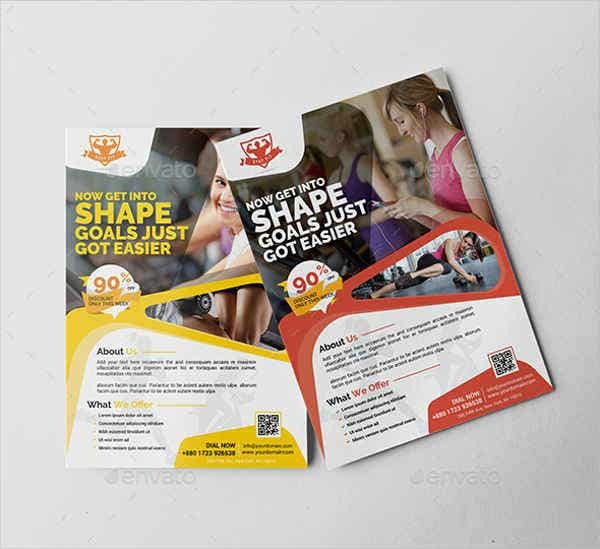 Flyers are the marketing and promotional tools that entities use to provide information either about their brand, the products that they offer to people, the advocacy that they champion or the services that the customers may acquire from them. 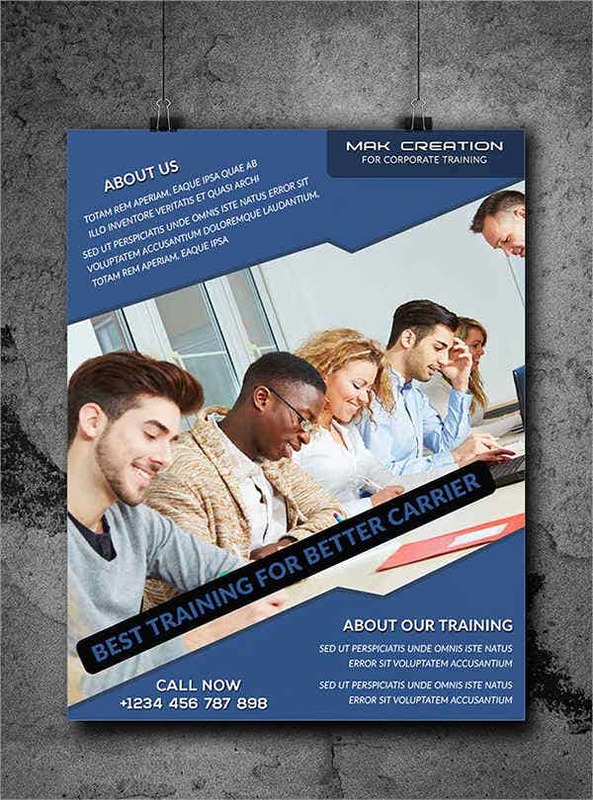 There are a lot of reasons why a flyer has to be made and there are also a variety of designs that may be applied in specific flyers especially regarding its nature of use and the business or individual who will use it for the purpose that it needs to serve. 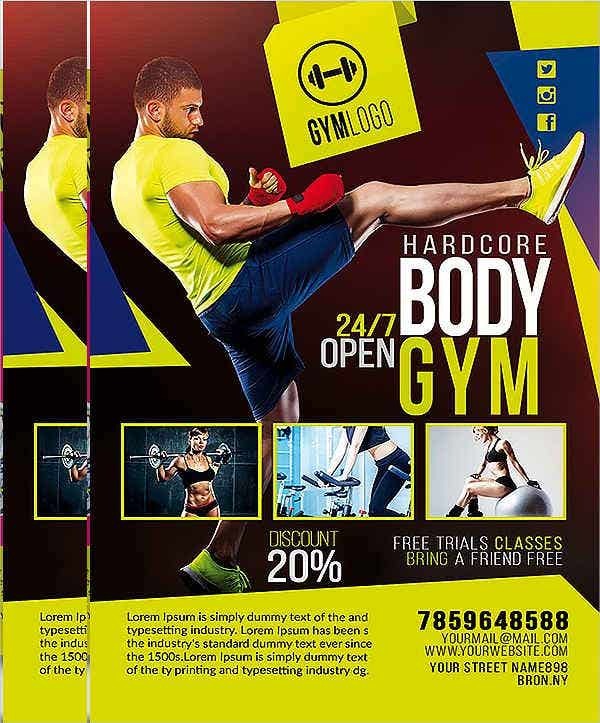 From the use of Invitation Flyers up to Fitness Flyers, it is essential to identify the items that are needed to be present in the material and the design that is appropriate to be applied in the marketing tool. 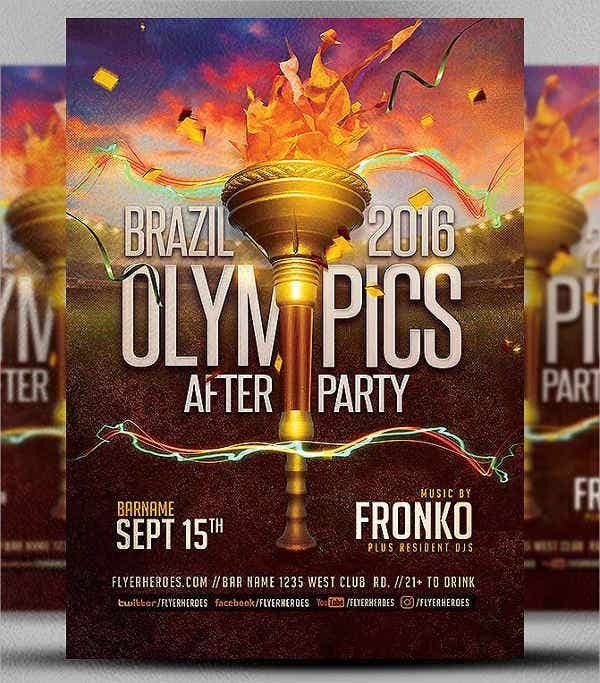 With the above mentioned information, it is safe to say that flyers can be used to provide information about casual and party functions. 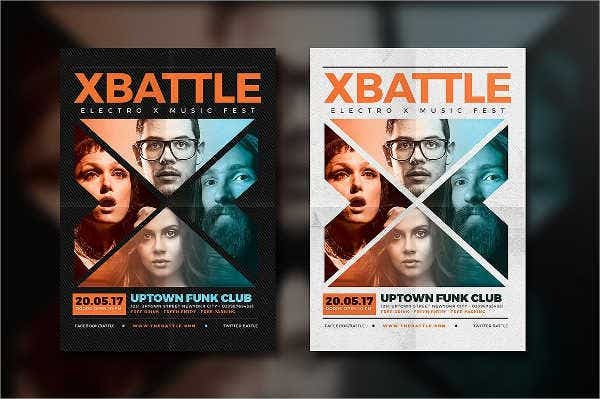 More so, flyers can also be used to spread awareness about a corporate or business event that will happen in a specific period of time. 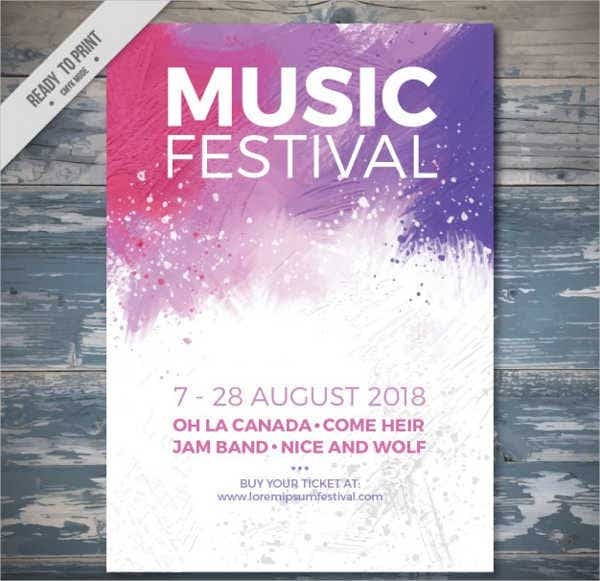 Flyer designs are very important to be considered when creating a specific flyer as it sums up the event where it will be used and it can also give a visual explanation and/or interpretation of the flyer content. 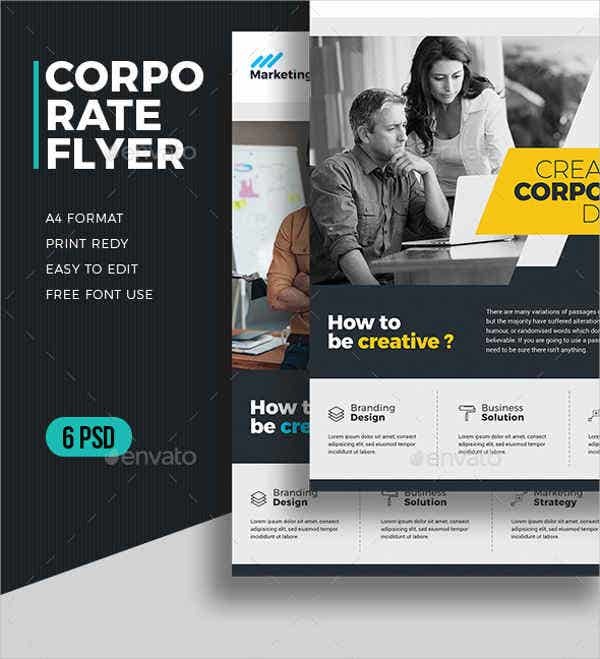 Creating a flyer design is very easy especially if you are already guided by principles, templates, and rules that can be given by the client or the general suggestions that are being implemented in flyer design planning and execution. 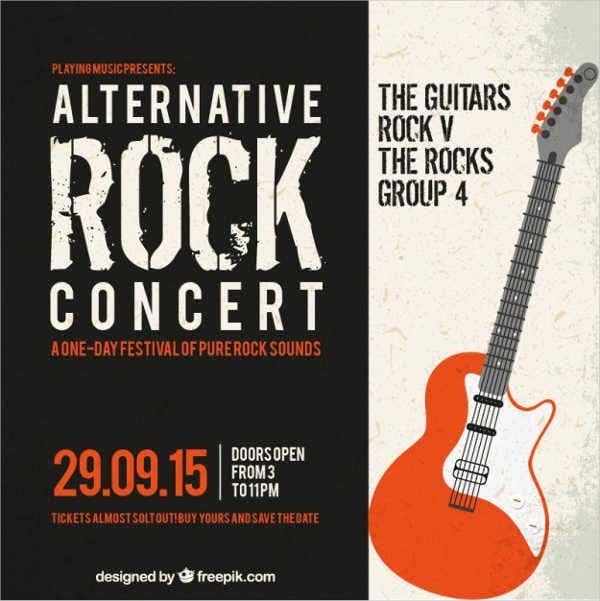 The reason of the program or the purpose of the flyer based on the event that will happen. 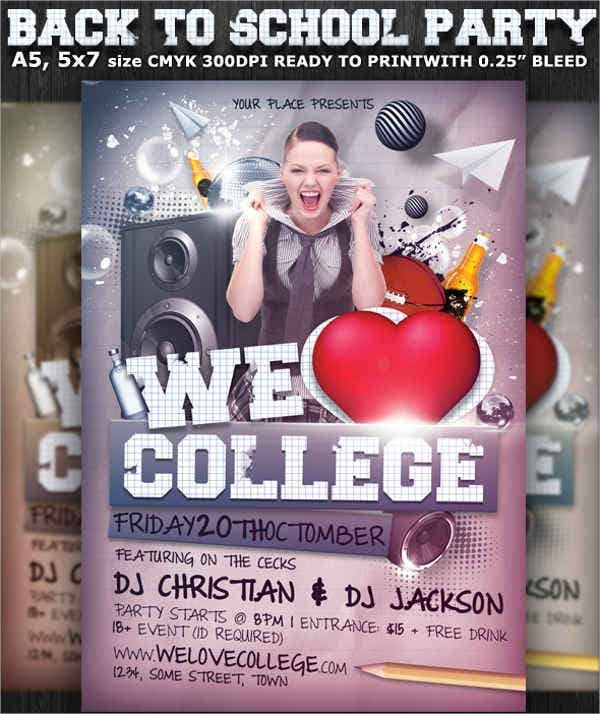 It is very important to let people know on why there is a need for need to browse through the content of the flyer. 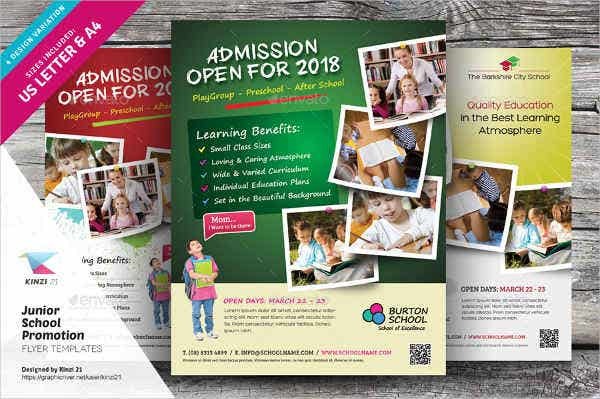 Moreover, it is beneficial for the business if they will use a flyer that is straight forward and can provide the information needed by the people right away. 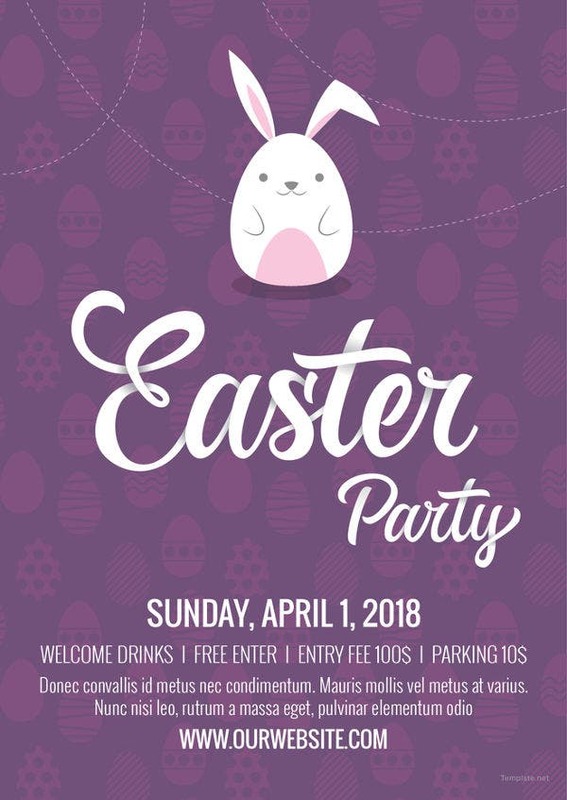 The name of the business who will use the flyer. 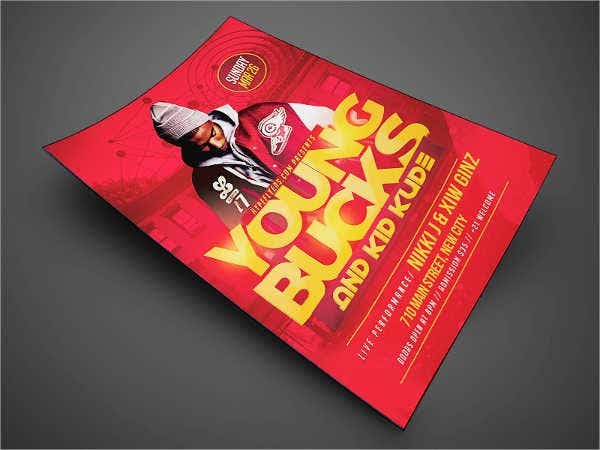 Flyers are also great materials for branding. 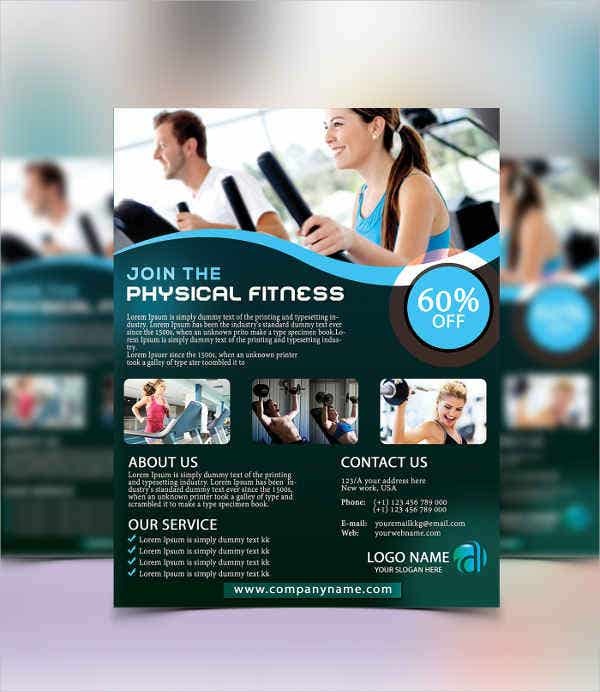 If a business will use a flyer for its marketing activities, it will be easy for the business to show their brand as a company as well. 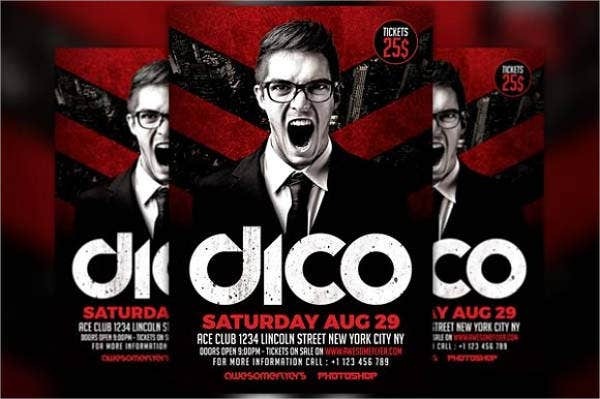 More so, it can also help in the processes of selling the event or project if the brand is already known and the program can be easily associated with the company who already have a following of its own. 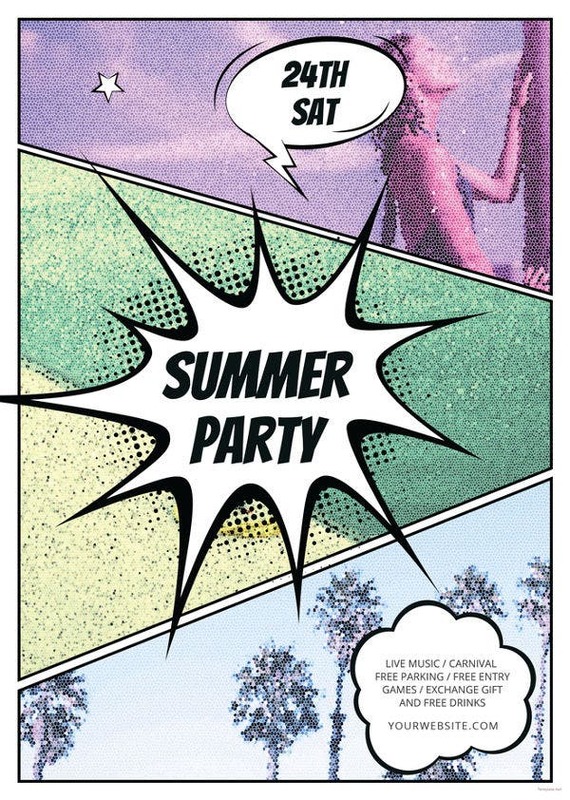 The date of the event stated in the flyer. 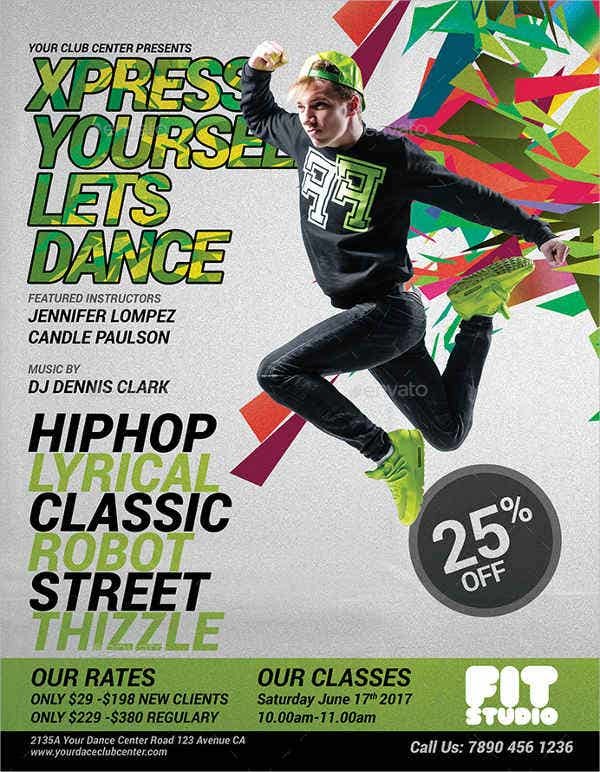 It is essential for people to be aware of the duration of the program stated in the flyer. 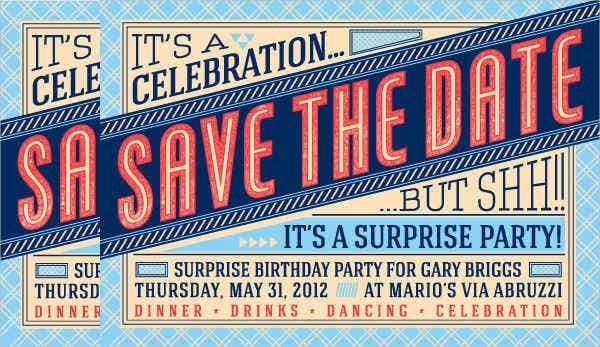 They need to know the exact dates on when they can purchase items at a discounted price or when an event will happen so they can attend it. 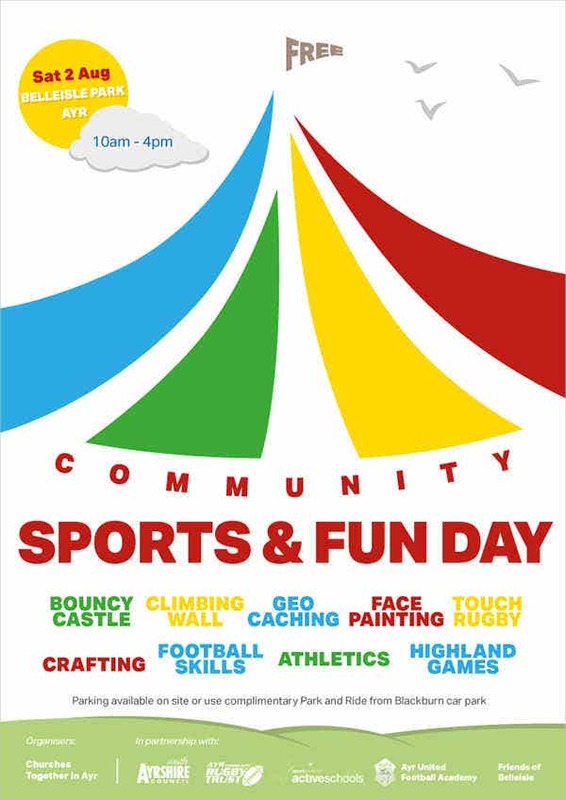 The location of the event. 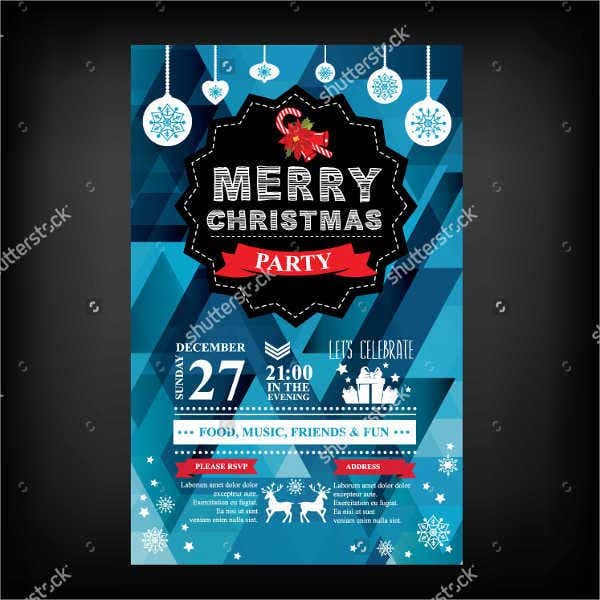 Make it easy for people to know where to go by providing the exact address of the program vicinity or the place where the establishment is located so they can go there without any hassle in terms of direction. 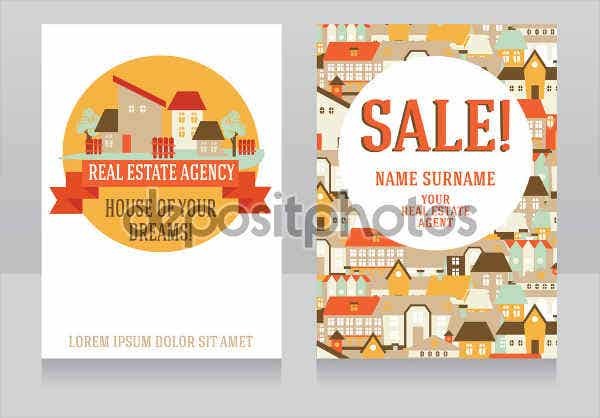 Aside from our samples and templates of flyer designs, our samples of Gift Card Templates and Company Logo Designs are also available for download. 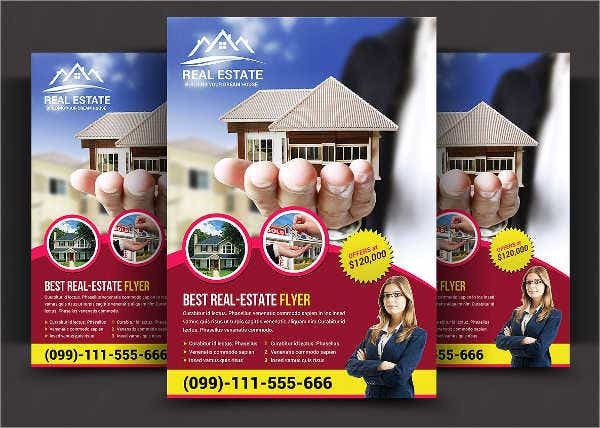 Flyers, especially the small ones, can be passed from one entity to another which makes it easier to disseminate information not only on a specific place but on different locations. 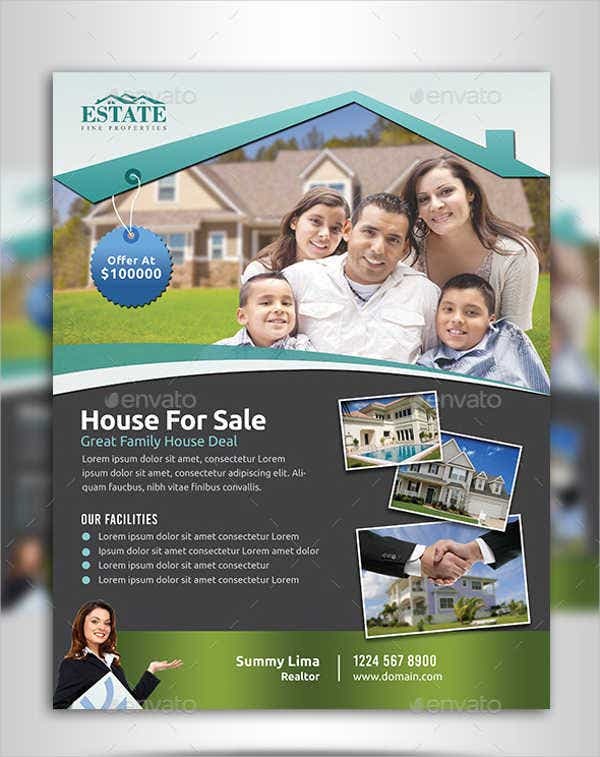 Flyers are created to provide information precisely. 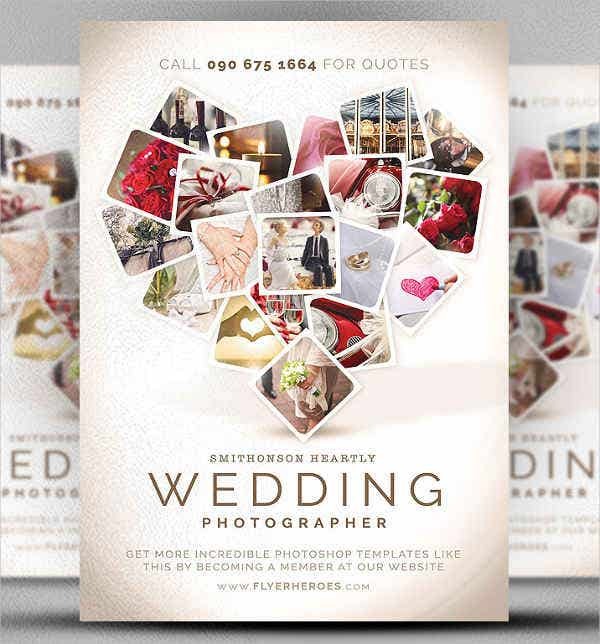 Hence, they are easy to understand and can be easily seen even from a distance. 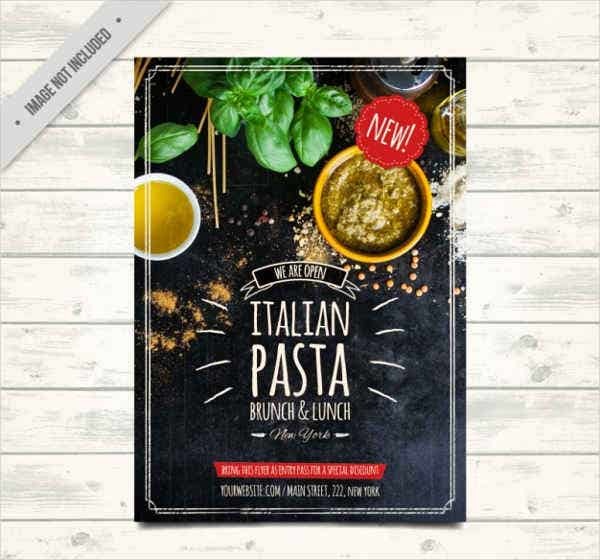 It is a fact that flyers use the accurate words that are needed to be known by the people which makes it appropriate to be used in areas where there is a huge foot traffic without causing congestion. 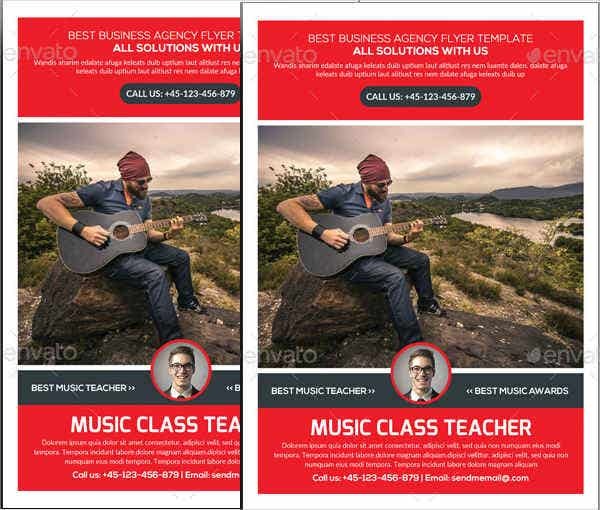 The production of flyers are fast and easy. 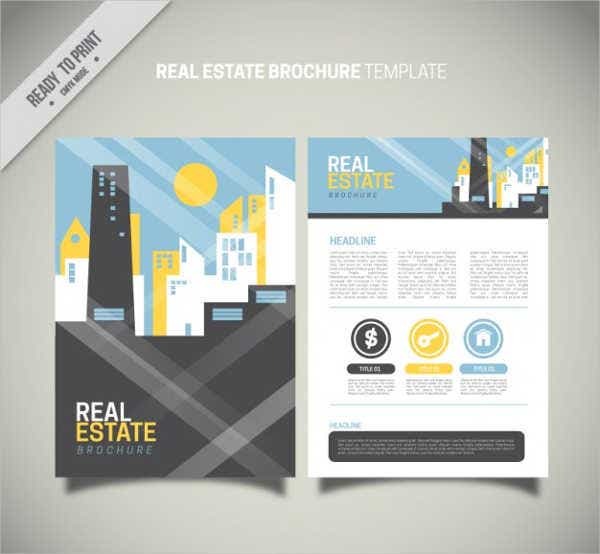 It does not require a lot of waiting time for a flyer to be designed, processed, and used. 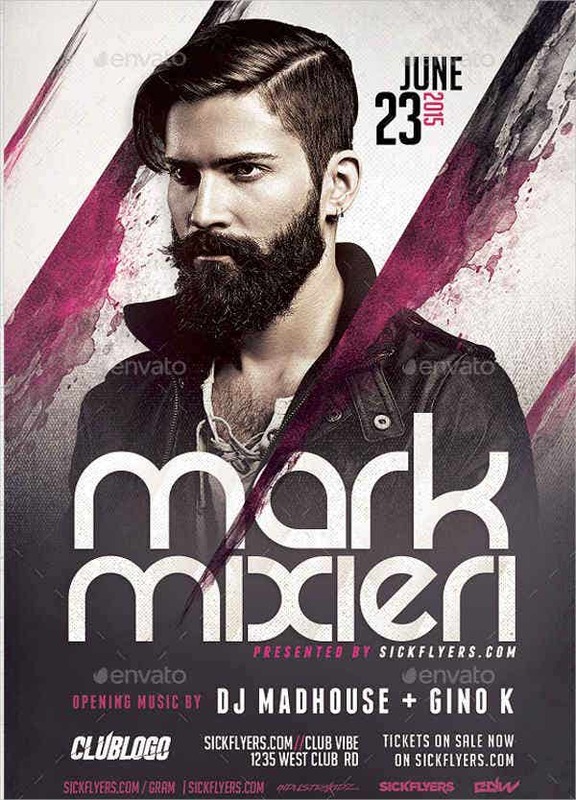 Flyers allow people to know a lot of information about an event without even talking to anybody. 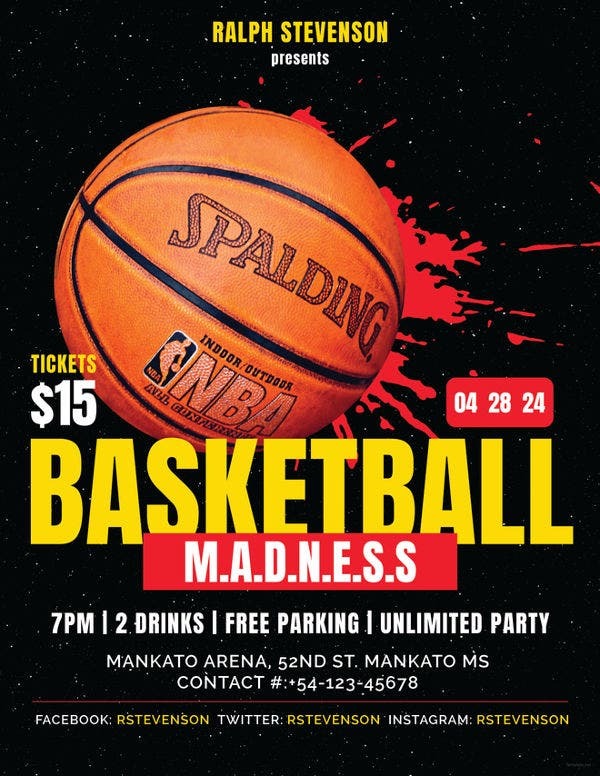 It is a nonverbal communication that allows the target market of the business to know that the details of the flyer are specifically made for them. 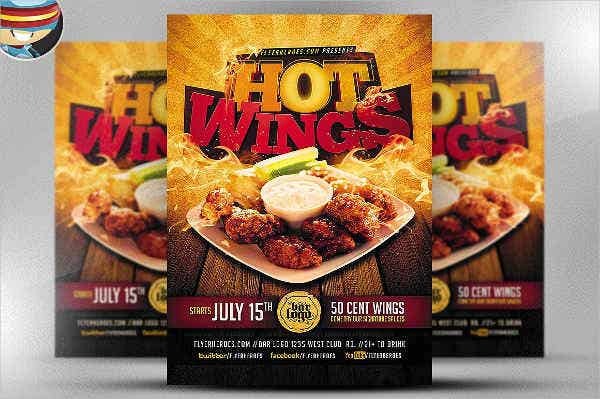 Flyers are great marketing tools especially for the introduction of new products and services that the clients may purchase and acquire from the business who is using a specific flyer. 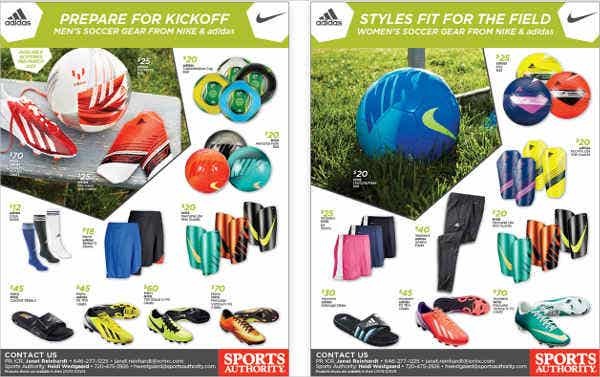 Flyers are relatively cheap compared to other means and modes of marketing. 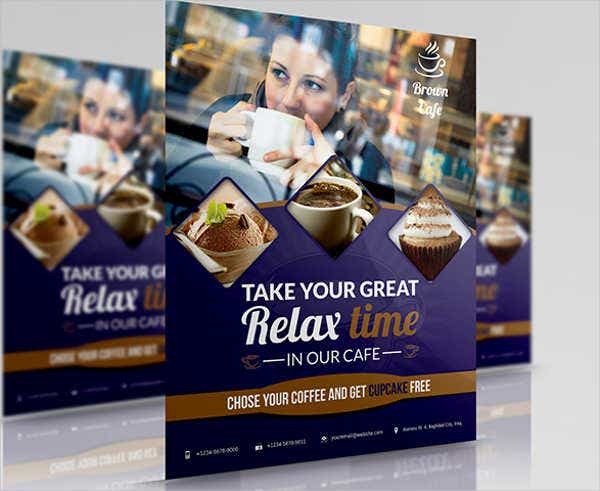 Rather than using billboards and commercials, using flyers can be a great alternative as a marketing activity especially to businesses that only have a limited budget for marketing and advertising projects. 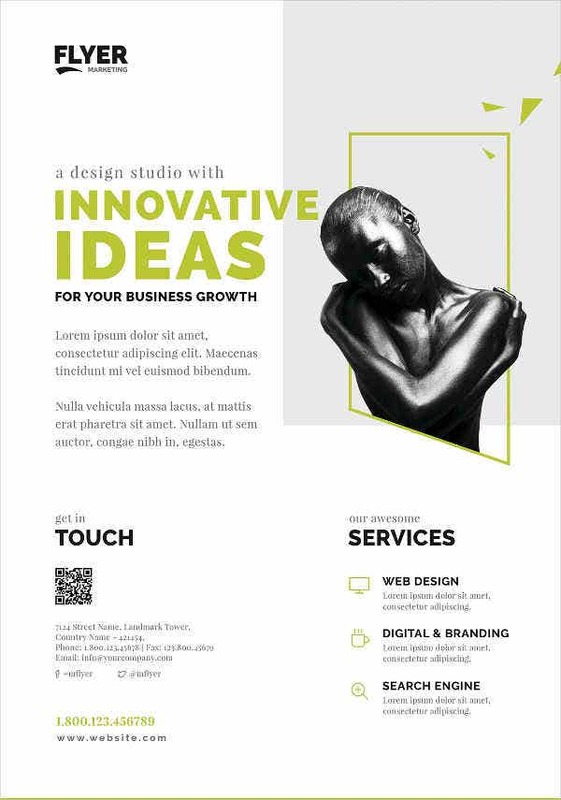 It creates a brand that is identifiable among the other companies that are present in the same industry where a particular business belongs. 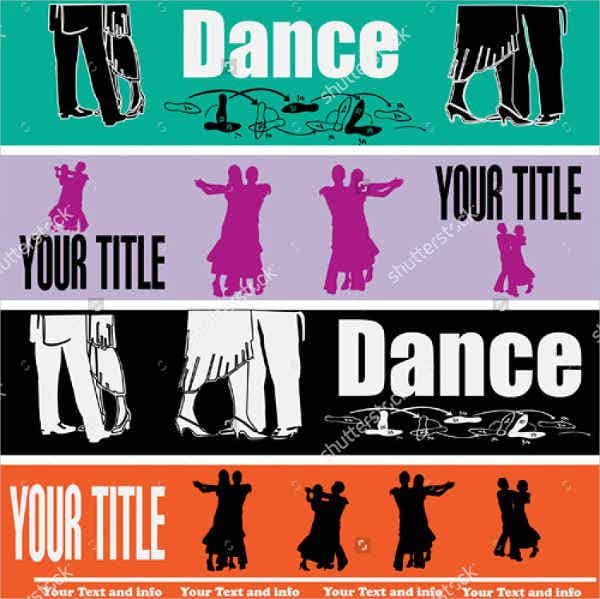 Flyers are very simple in nature. 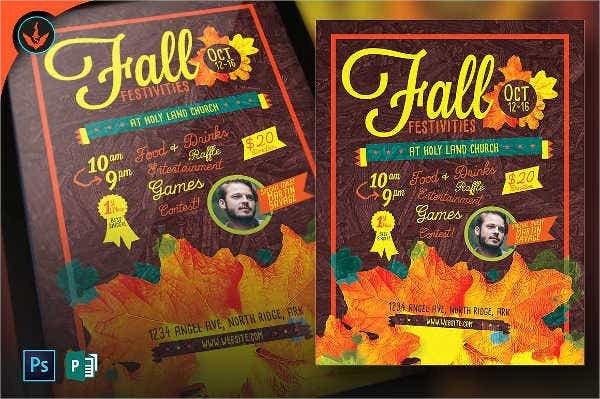 They are just printed on paper and either pasted or given out. 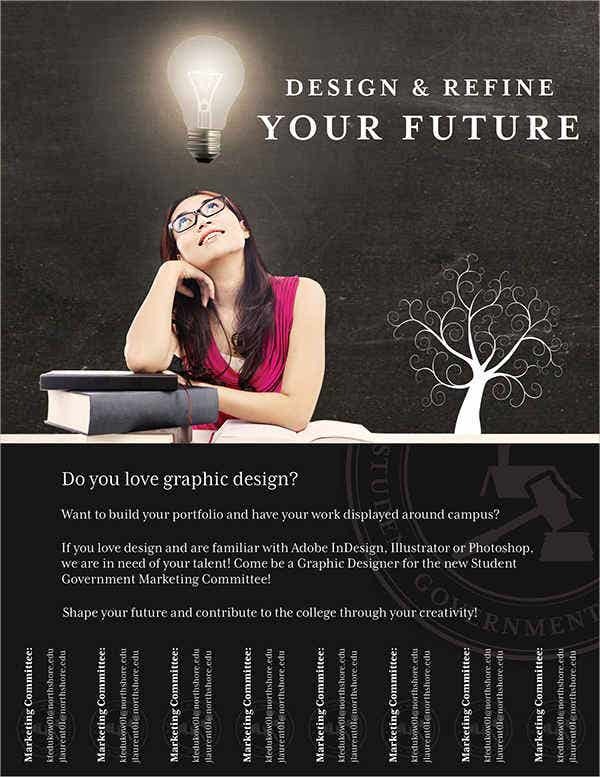 The process of information dissemination is very easy, hassle free and requires only a little effort. 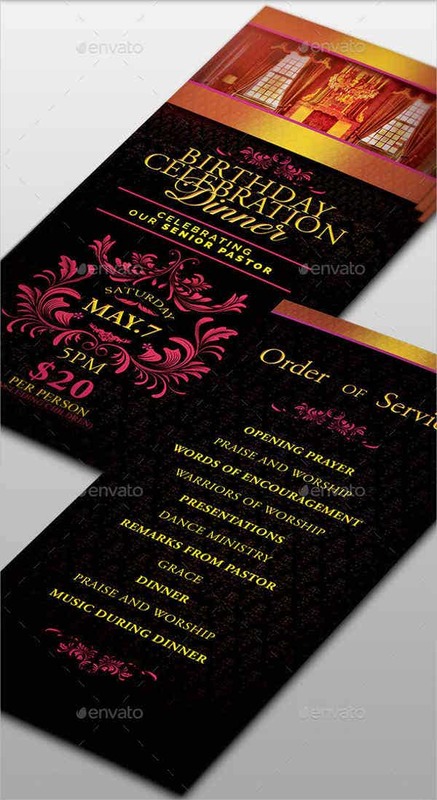 Flyers are great in persuading consumers to practice their purchasing power in the event that is being stated by the flyer. 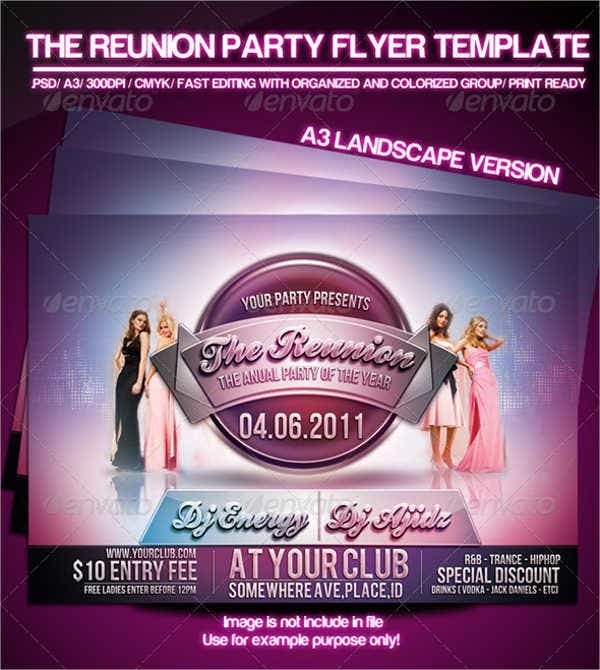 The designs incorporated in the flyer allows customers to be attracted to it and be interested with the flyer’s content. 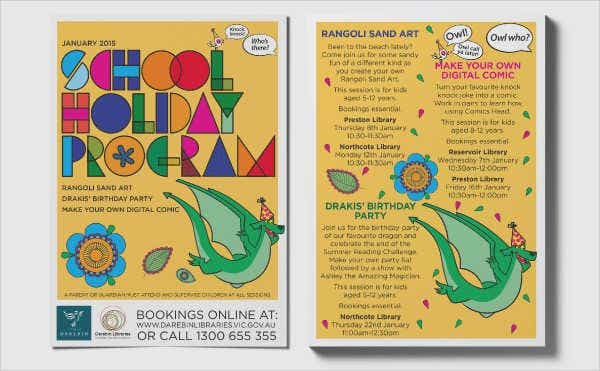 There are still a lot of reasons why flyers have stood against the tests of time as a marketing tool. 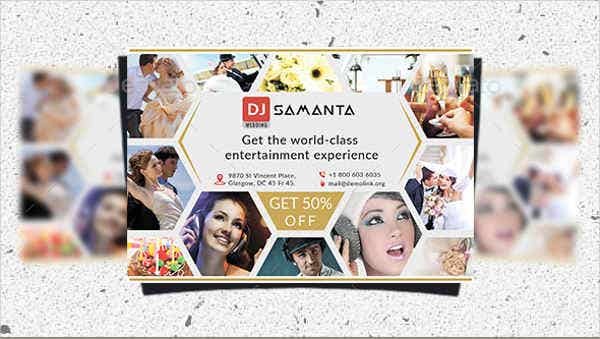 Hence, it is very evident that it can provide a lot of advantages to any businesses that would like to use them for their next event marketing activities. 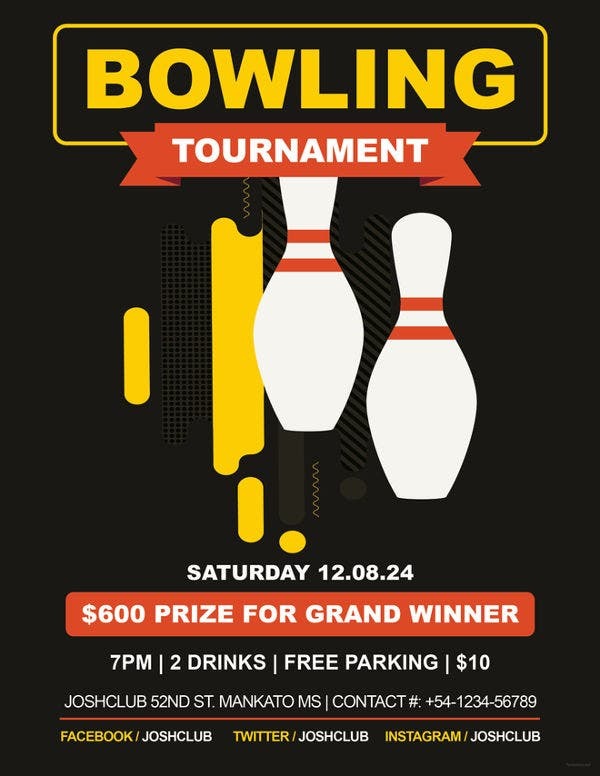 Flyers may not be as advanced as other marketing mediums and platforms, but they sure do have a charm that still works even up to this date. 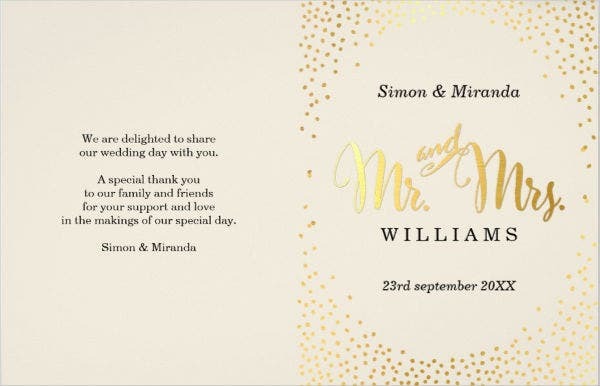 Other than our samples of flyer design templates, you may also view our downloadable samples of Thank You Letters and Spray Texture Templates. 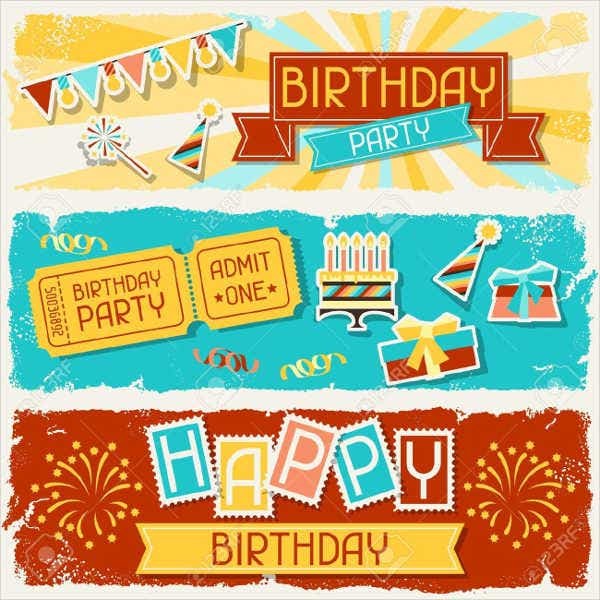 Party Flyers are the informational tools that invite people to gather together during a specific function to celebrate a milestone or to enjoy a celebration. 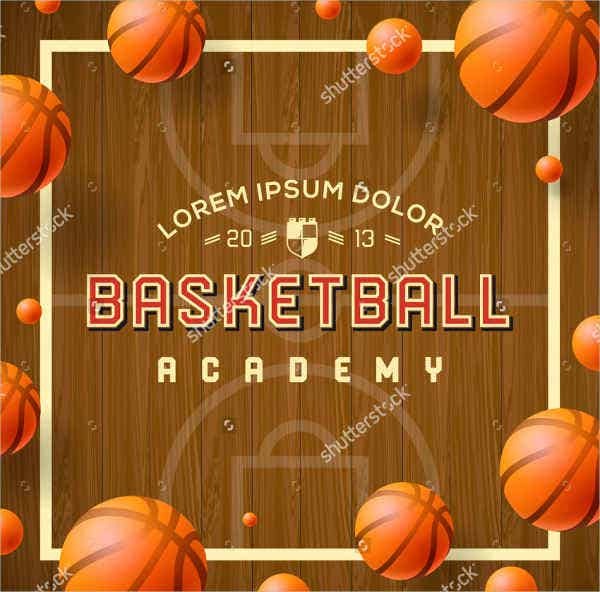 Sports flyers can either be used to promote a sport, invite people to attend a sport event or create awareness about a program which discussion is related to sports, health and fitness. 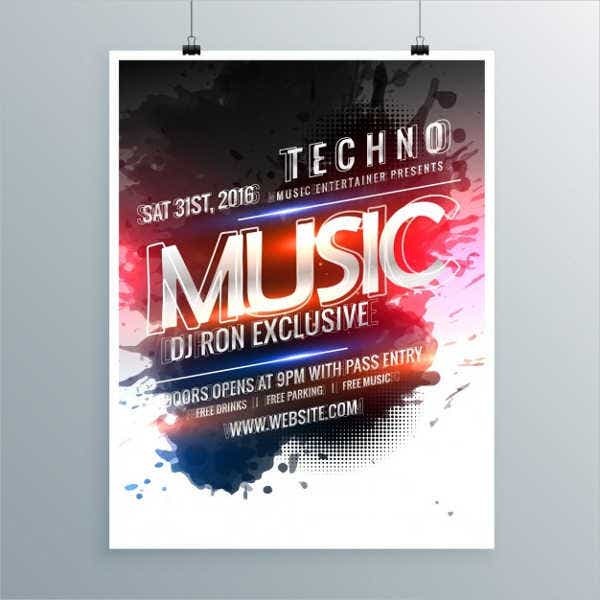 DJ flyers are used to provide information about the details of a party where a DJ or a number of DJs will play their music. 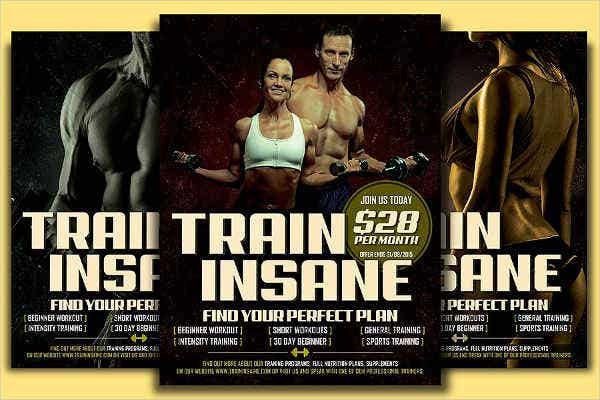 Fitness flyers are created to provide details of a fitness event, a fitness gathering or a fitness program being offered by a business. 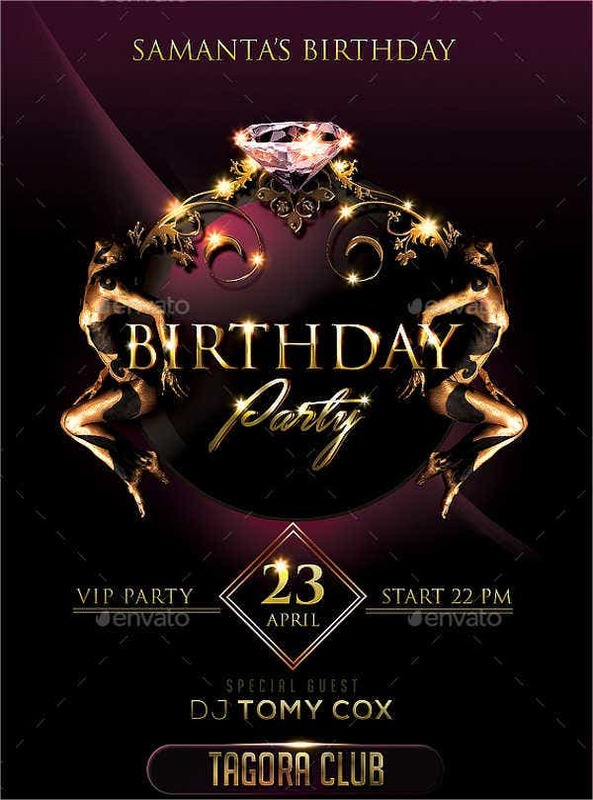 Birthday flyers are given to the invited guests of a host or a birthday celebrant. 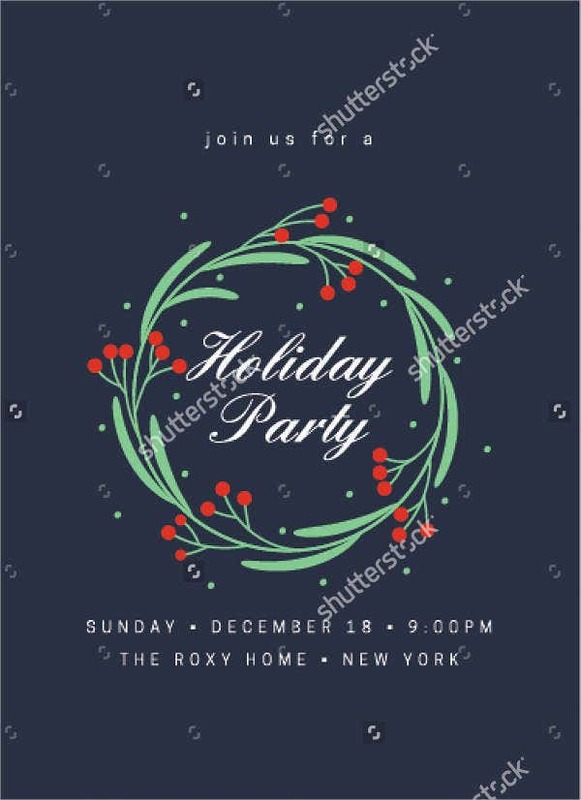 Holiday flyers can be sent out either by businesses that have special offers during the holidays or entities who would like to send their greetings to groups of people during this celebration. 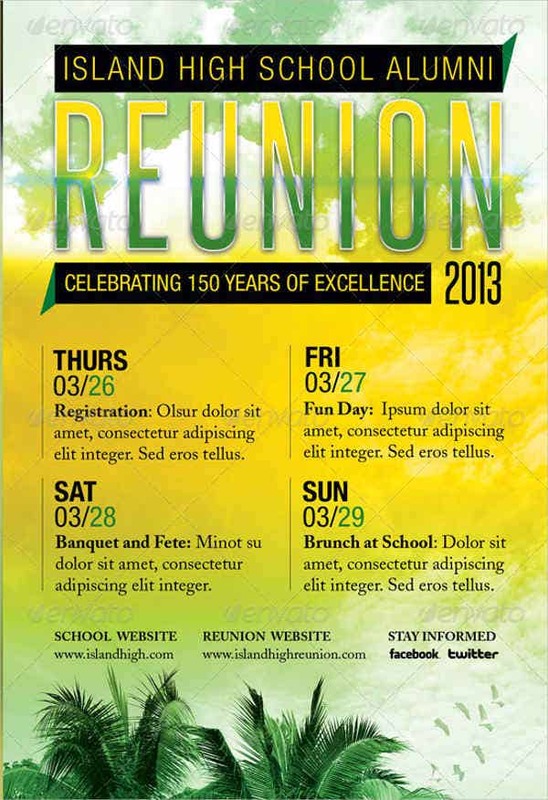 Reunion flyers are used to give the details of a get together that are needed to be known by invited entities. 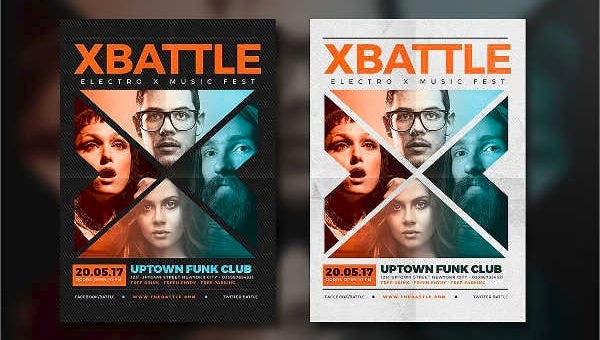 Music Event Flyers are the marketing tools that entities use to provide information about music parties and event. 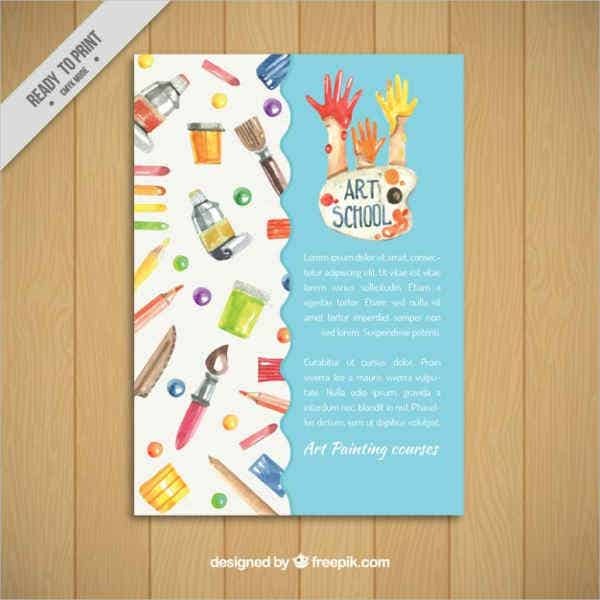 If you will use these kinds of flyers, make sure that the design items and materials that you will apply in it are appealing and attractive enough so that more people will have the eagerness to participate in the events and programs where the flyers are used for. 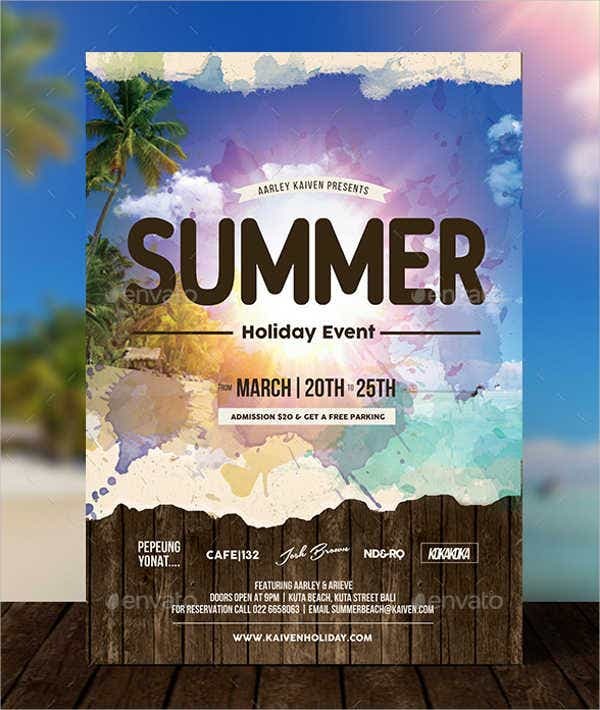 Hotel flyers are used to market the products and services that a hotel establishment offers to their clients. 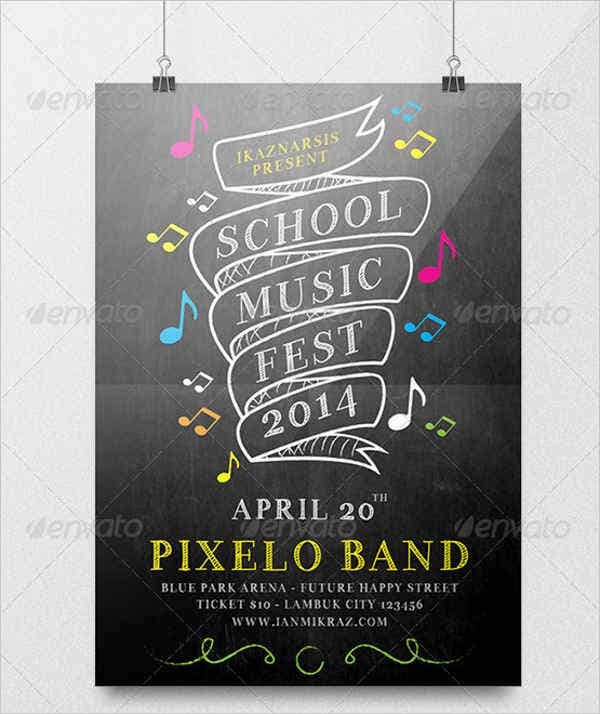 It can also be a way for them to disseminate information about a program or an event that they will host. 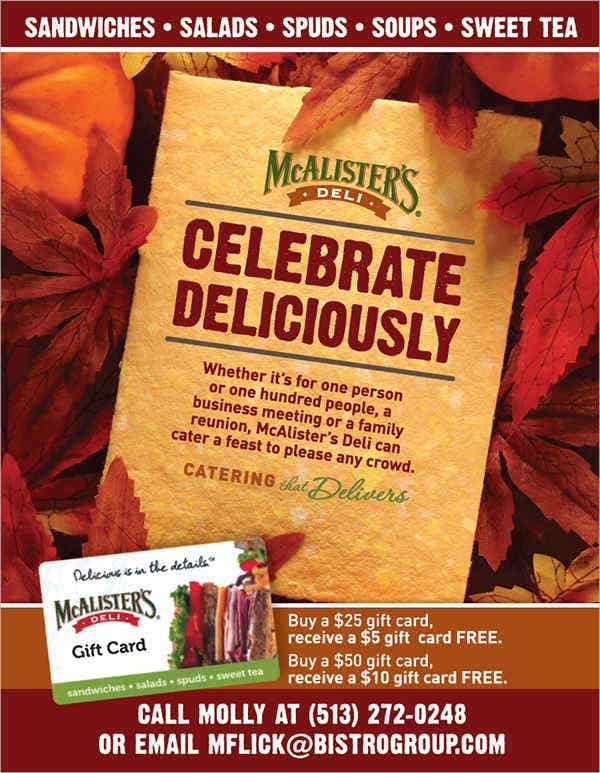 Restaurant flyers are used to promote the food items and packages that restaurants offer to their customers. 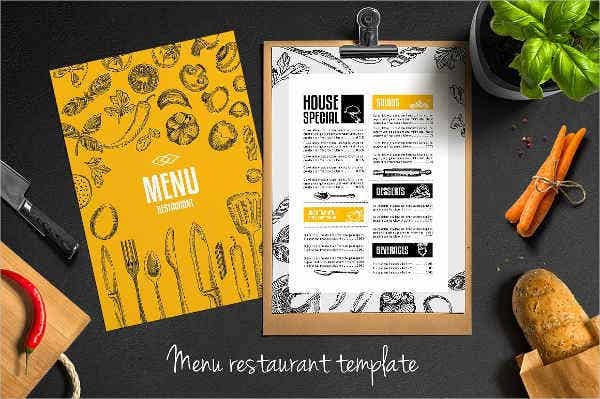 They can be used in daily restaurant operations or during special events that involve deals and discounts that can be given to the customers of the establishment. 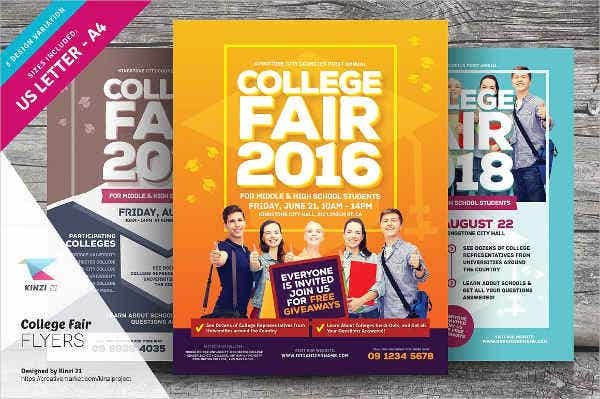 College flyers are used by different colleges to send out details of various school activities either by a specific department or the entire college student body. 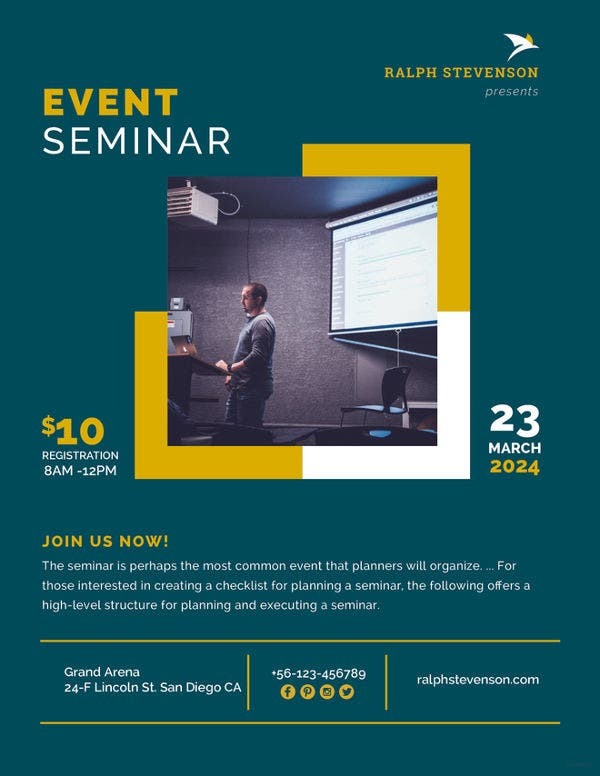 These events may be formal and business-like at times, but there would also be times where they are needed to be designed according to the theme of the event to cater more people who could participate in a specific gathering. 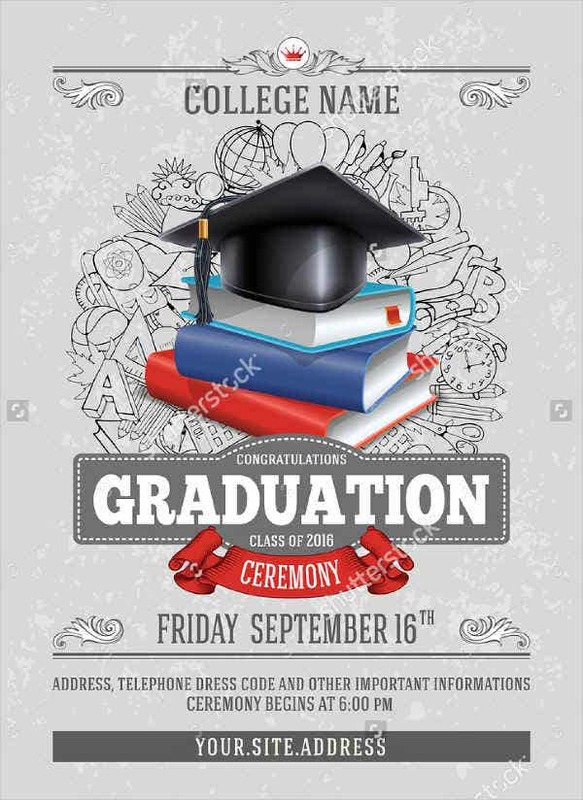 Other than our samples of flyer design templates, you may also want to browse through and download our samples of Graduation Invitations.